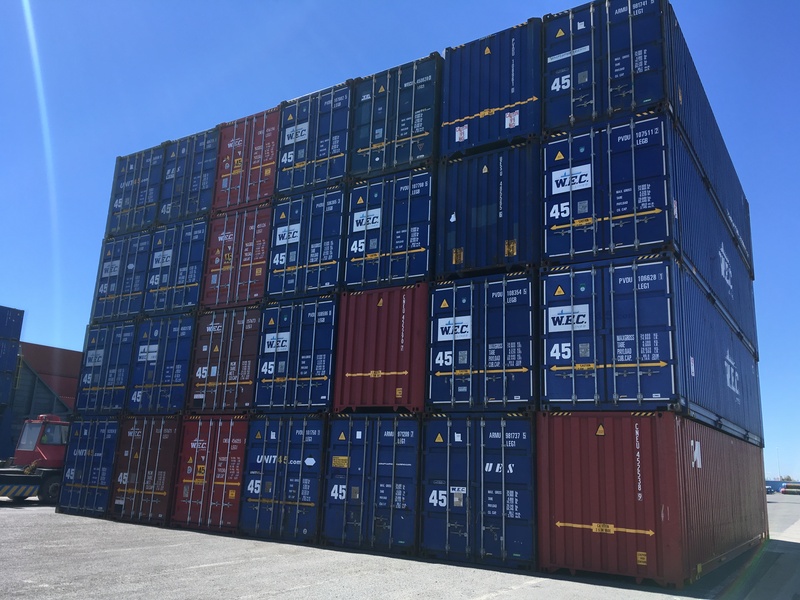 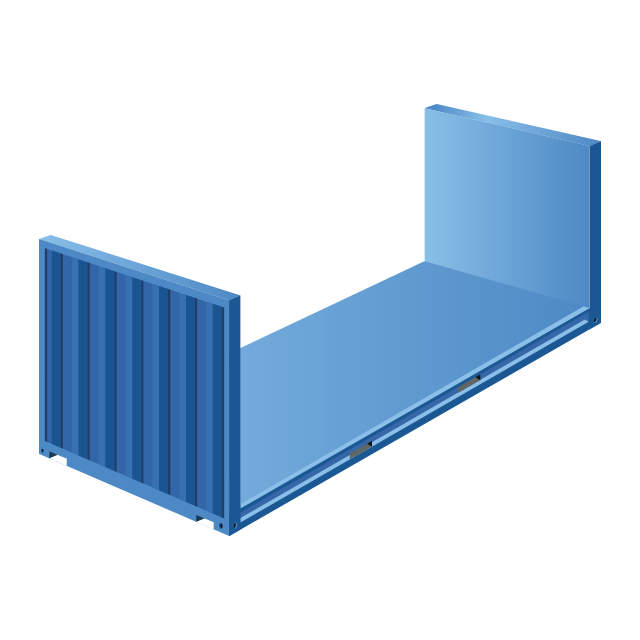 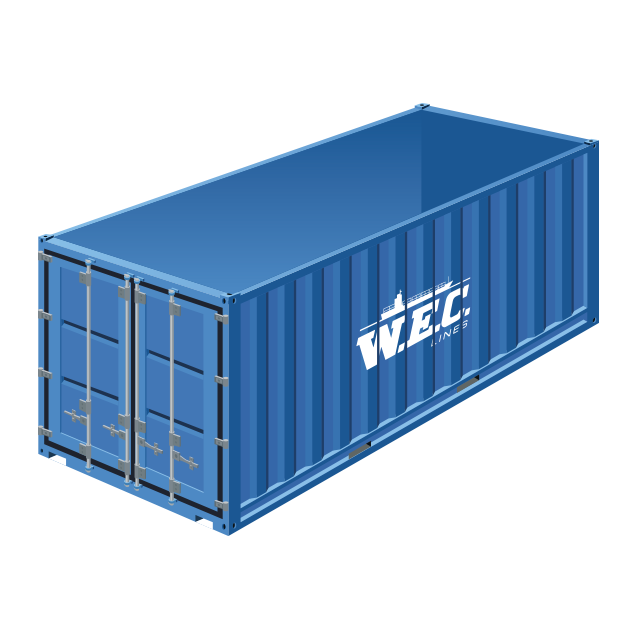 We have all common container models and types. 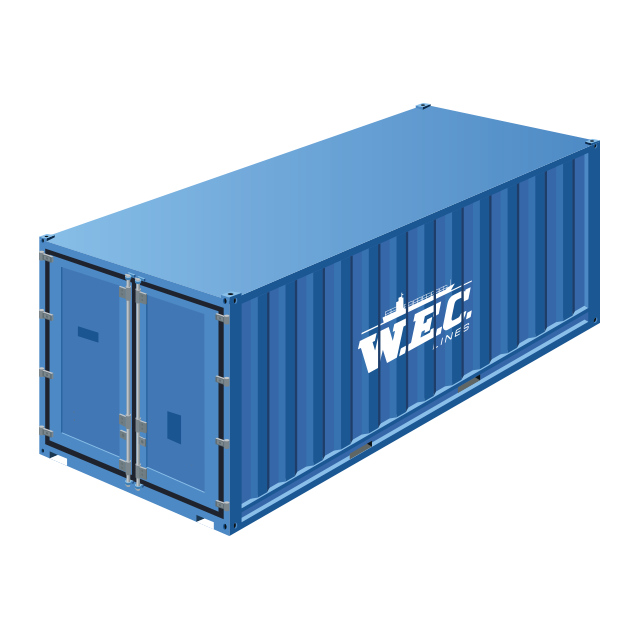 We also have a large and modern fleet of container ships. So what load you have to carry, we have the right solution.